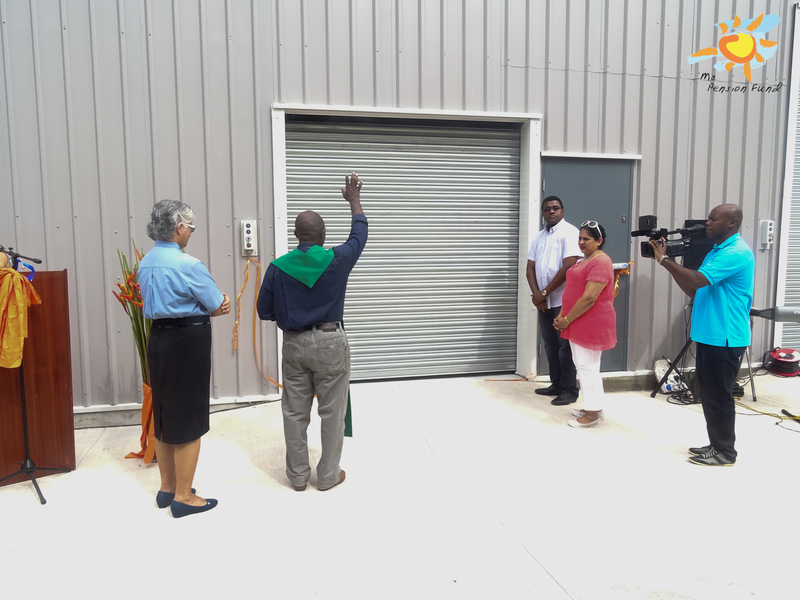 In a short ceremony which took place on Saturday 24th June 2017 to coincide with the National Day celebrations on Praslin, the Seychelles Pension Fund officially opened the Eve Island Warehouse project, by Mrs. Lekha Nair, the CEO of SPF and Mr. Bernard Adonis, who is an SPF Board member. 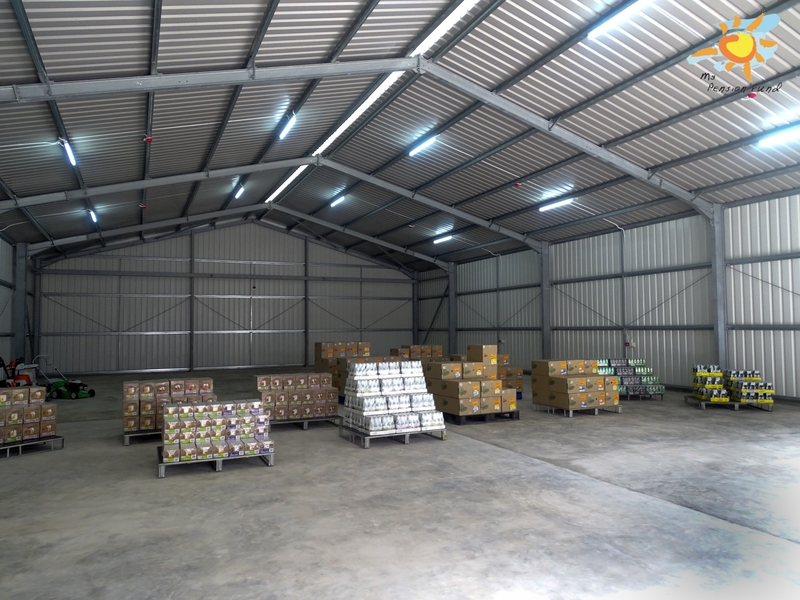 The warehouse was designed in order to cater for the ever increasing demand for dry storage and wholesale facilities on Praslin. 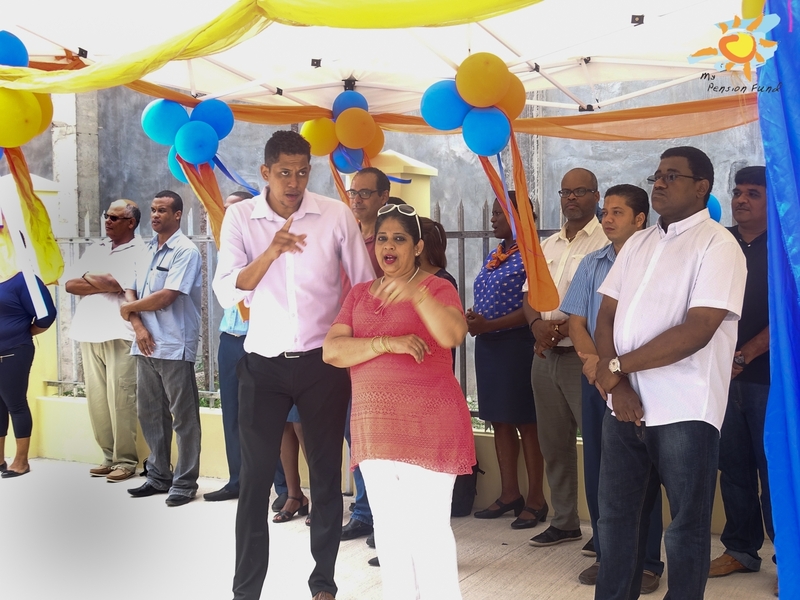 The contract for the construction of the building was awarded to Vijay Construction on the 18th of November 2016 and the ground breaking was done in February 2017. The construction of the entire project took 2½ months and it was completed in April 2017. 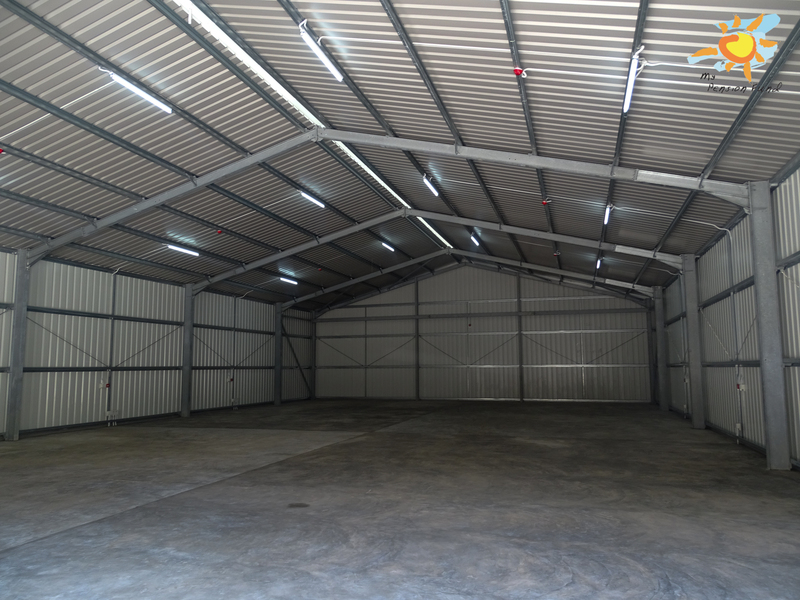 The overall area of the finished building is 365 square meters and it cost the Fund SCR 2.05 million to build. SPF undertook the open tendering process to ensure good governance and Apex Hotel Supplies was awarded a 5 year lease with the option to renew upon expiry. They are already an SPF tenant in the Eve Island complex, whereby they are operating the cold store. SPF is expected to attain a rate of return of 10.7% and the investment to be recovered in 9.4 years. 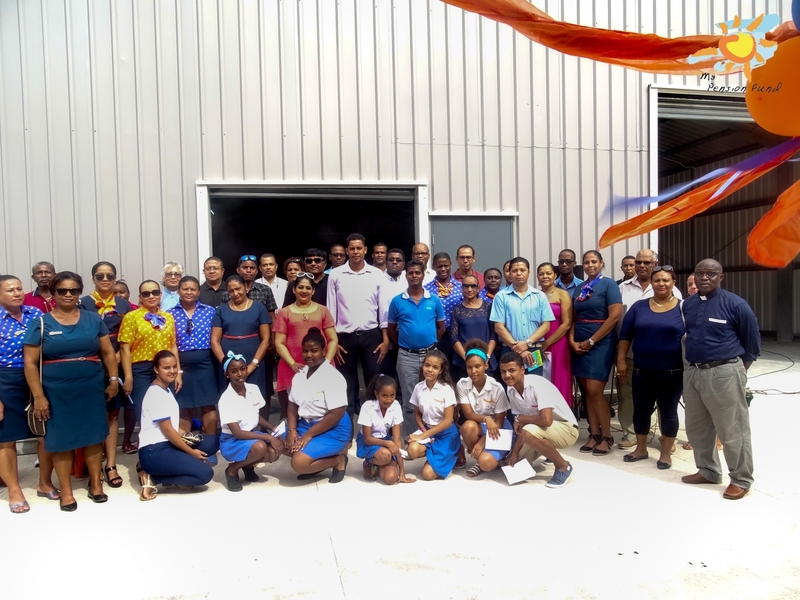 This warehouse is the 6th building that SPF has on Praslin amongst a portfolio of 25 buildings on the three main islands. SPF is always on the lookout for new investment ventures that will ensure the sustainability of members’ funds and being able to build new infrastructure on Praslin allows for the opportunity to be able to also contribute towards the development of the island.